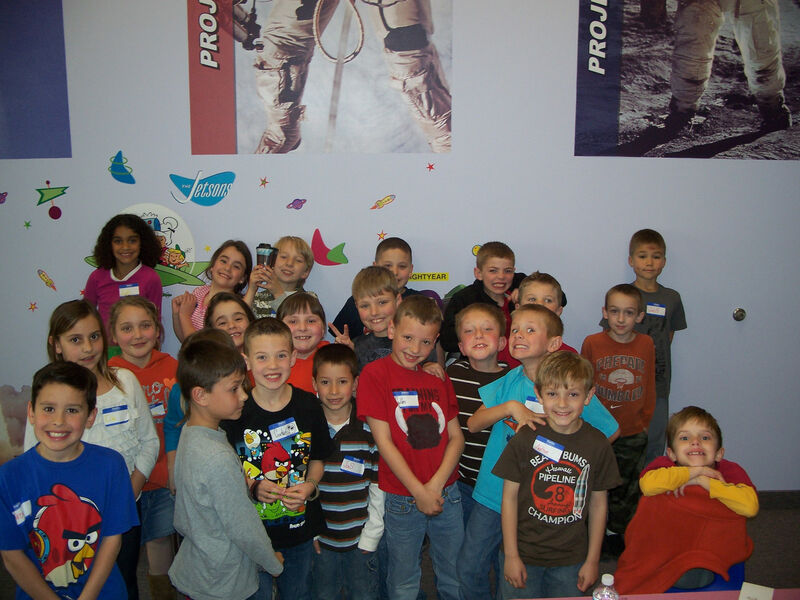 offers science-experiences to children in grades pre-K-8. If you want your child to have a memorable, and certainly unique, birthday party, let The Science Factory put-on a STEM-show! We can put-on parties at our main office or take our shows on the road to your home, school or event center. We have hosted birthday parties, Halloween parties, family fun days, church carnivals, and museum open-houses. 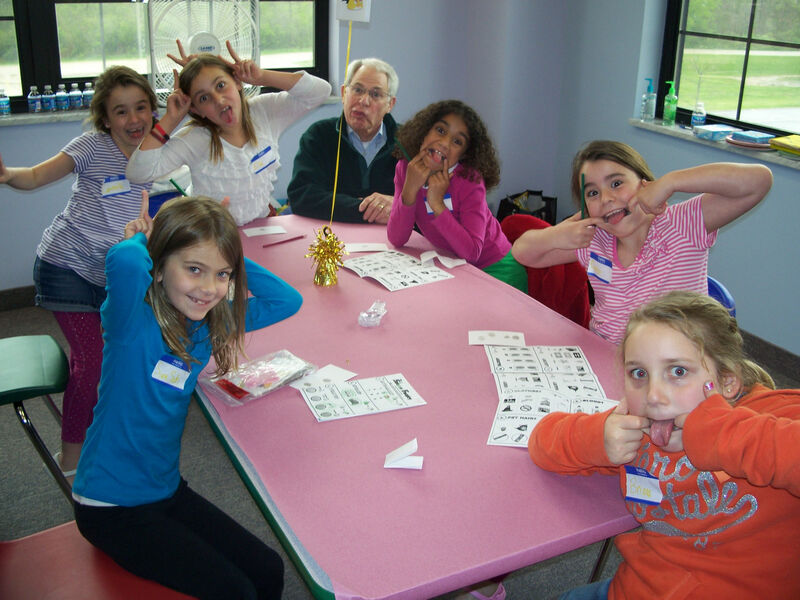 Example: Over the past few years, we have literally hosted scores of birthday parties — these parties have been hosted at our location or at the customer’s home. You pick the theme and the format. Some of the themes have included: The Angry Birds, CSI-Investigation, Gooey Science, Home Scientist, Science Magic, Scooby Doo, etc. Please see our page of PHOTOS & TESTIMONIALS for some interesting photographs. 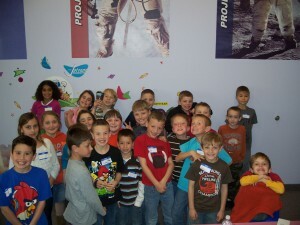 Group Photo of the “Angry Birds” Birthday Party. The YELLOW ANGRY BIRD team in one of its finer moments. Copyright © 2019 The Science Factory. All Rights Reserved.